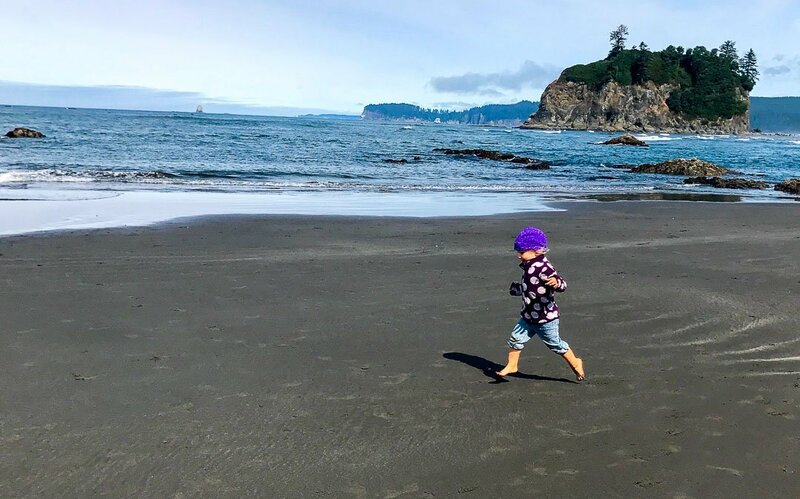 Why Travel With Kids And You Should Too! How often do you say, that? Life can get stressful. Often times you put yourself and your family on the back burner to attend the next meeting, celebration, or obligation. These are the times that you might feel like you need a vacation. A break from the grind. A breather. The truth is that you can take a vacation as a family and find that it might be the best decision you’ve made this year. 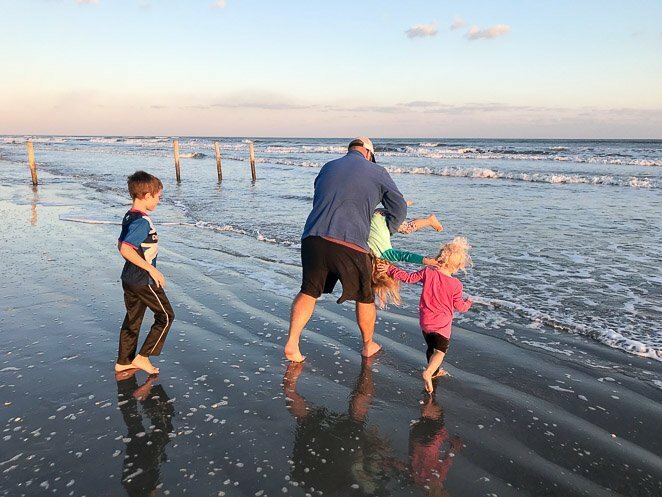 The lasting memories you will make as a family while traveling are precious and not to be overlooked. Your children are very impressionable, and what better time than now to take them on an adventure together? Bring them hiking at Grand Teton National Park and try to spot a bear! Or take them to see the ocean for the first time in their lives and spend an entire week at the beach. Or, do you have a list of ideas that you want to mark off before your kids grow up and move out? If anything, taking a family vacation allows everyone to disconnect from the ‘real world’ for a bit and to connect with each other better. 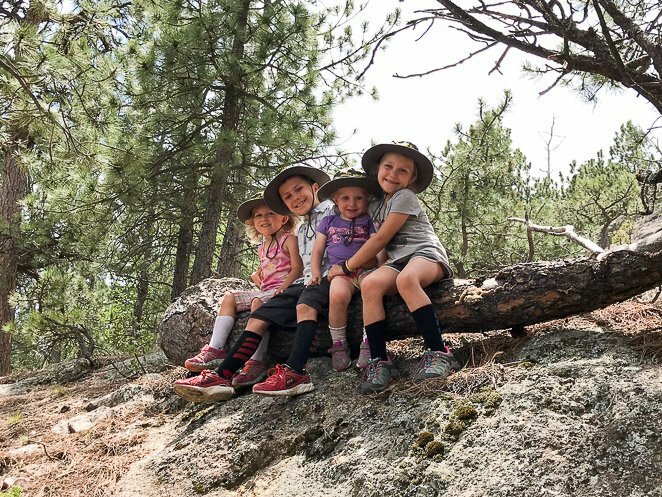 As a parent to 4 young children, I am here to tell you that NOW is the time in your life to take a vacation together and begin talking about if you’d like travel more often. Build those memories and experiences, and find joy in each and every one of them. I go into to detail here by the real reason why we chose to travel full-time, which isn't right for everyone but so far it's working great for us. You could start by planning a few vacations close to home if you are already in the states, then travel abroad. Or, do you want to find a way to travel full time and learn more about becoming a digital nomad? => Click here to learn how we earn money while traveling full time. There are many reasons why people travel. 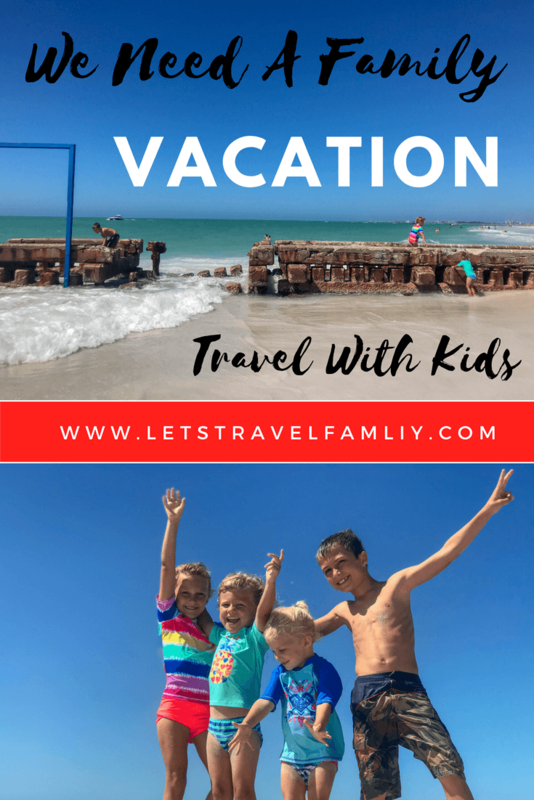 As a person who loves to travel, I’m here to fill you in on a few reasons why you should take a vacation and bring your kids along too! Memories Last Forever - Travel Now To Begin Making Fantastic Memories Together! Long lasting memories are the ones you will make while traveling together as a family. Explore a new city together, enjoy the great outdoors, or go see a play in NYC. Taking time off work to connect with your kids can improve your relationship and build those lasting memories. 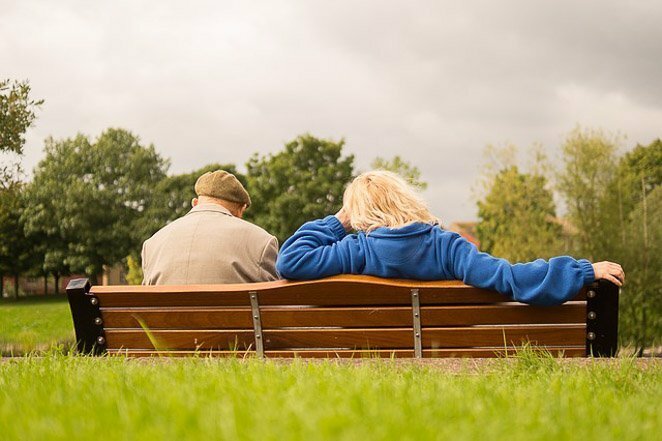 The connections you make now will allow your relationship to grow stronger as your children grow older. 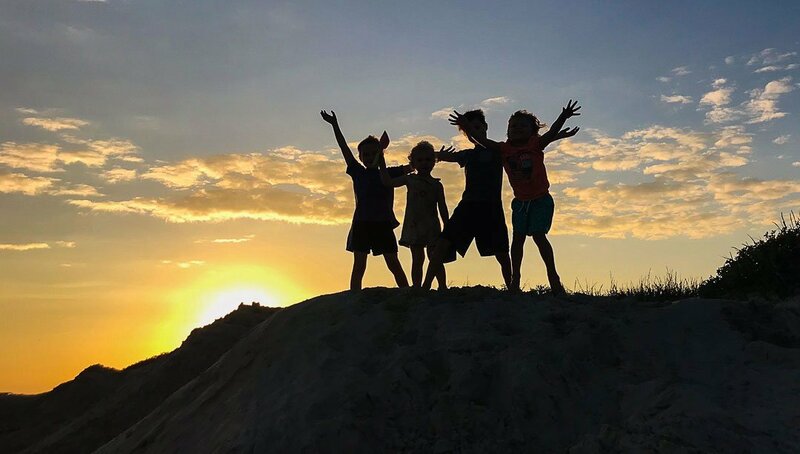 When you travel as a family, you often step outside your normal comfort zone and try something adventurous. Maybe you take the kids kayaking for the first time and realize how exhilarating it can be. Or, you go on a ranger-led hike in a National Park and discover how cold glacial lakes really feel even in the middle of the summer! Your children will remember and talk about your trip together for years to come. This is the time to make it happen. We Only Live Once - Let's Make Experiences Now! We can’t predict the future, and many of us do not want to regret NOT having the experiences we have always wanted to make together. So, don’t wait, making traveling a priority with your children. 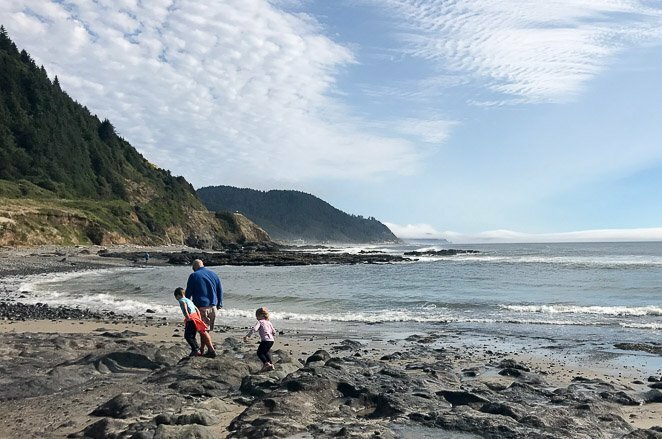 Taking a family vacation can give your family time to take a break from the ‘grind’. It often helps children to open up a bit more about what’s going on in their every-day-lives. This can help your connection grow stronger with one another as a family. Are your children growing up too fast? Do you find that you want time to slow down? That’s when you know that you need to do something to make those memories last. Our children are only young once, and for such a short period of time. There is only a small window of opportunity to see the magic in their eyes when they see the castle at Disneyland for the first time, or the excitement of seeing the twinkly x-mas lights in an ice castle. Children and adults have amazing opportunities to learn while they travel. It's in the nature of traveling to learn. Traveling will allow your children to learn so much about history and nature. They will gain amazing social skills by meeting new people and may even hear people speak foreign languages. The cultural difference they will experience from stepping outside of their neighborhood and into another will help them grow into open-minded adults. The compassion they will feel for others is influenced by their experiences. For example, my son asked me why so many people were sitting on the church steps at night in St. Augustine, FL while we were spending several weeks in the area. I explained that those people are homeless and that the church was a safe place for them to spend the night visiting with each other. It sparked a great conversation among our family about poverty, homelessness, and how churches often help out in a time of need. These are the memories that you wish someone came over with a camera and captured on film so that you could post the picture on your living room wall. Have you ever noticed that those magic memories often come at a time when you ‘unplug’ from the grind of every-day-life and you pay attention to each other as a family? These are the years to spend making those magic memories, before the kids grow up and move out. What better way to take a vacation together! If you have read this far, then you now realize that taking your kids with you traveling might be the best solution for you. Take a break from the 'grind' and spend some quality time as a family. Explore a new destination, learn something new, or adventure together. Our children are only young once, and we decided to take the plunge and travel as much as possible now. We are making memories of a lifetime and have no regrets. If you set your mind to this you can do this too! Previous Post Things To Do In Glacier National Park With Kids Next Post Disney Scavenger Hunt Clues: How To Reveal A Surprise Trip To Disneyland!